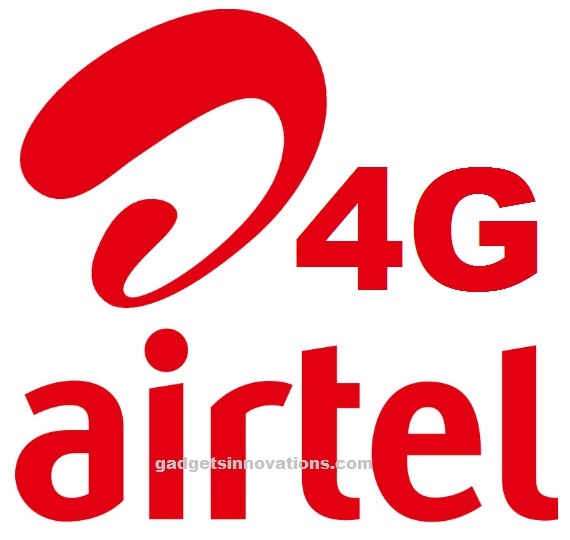 Bharti Airtel (“Airtel”), India’s leading telecommunications services provider, today announced the launch of its 4G services in Andaman and Nicobar Islands. Airtel is the first mobile operator to launch high speed data services on the archipelago, which is now connected to the digital superhighway. Airtel’s 4G services will enable local residents to enjoy digital services like HD quality video streaming, superfast downloads and uploads, high speeds internet browsing on Airtel’s state-of-the-art FDD 4G network. Andaman and Nicobar Islands are also a popular tourist destination and visitors will also be able access seamless 4G connectivity over the Airtel network. Airtel 4G was formally launched by the Hon’ble Member of Parliament Sh. Bishnu Pada Ray and Smt. Aruna Sundararajan, Secretary, Department of Telecom, Govt. of India via a 4G video call. Airtel 4G services will be available in Port Blair to begin with and will be gradually expanded to other parts of the islands. Customers can upgrade to 4G SIM for free and choose from a range of exciting Prepaid and Postpaid plans that come with premium bundled content like Netflix, Amazon and Zee5. Airtel 4G will be available to customers across a range of smart devices including mobile phones, dongles and 4G hotspots. Airtel was the first private service provider to introduce the islands to mobile services in 2005. It also launched India’s first 4G network in 2012 in Kolkata. 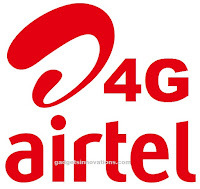 The 4G rollout is part of Project Leap – Airtel’s nationwide network transformation program.